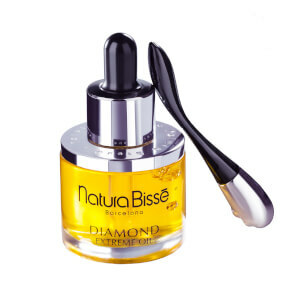 Natura Bissé was founded in Spain by Ricardo Fisas Mulleras in 1979. 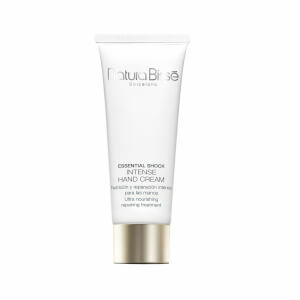 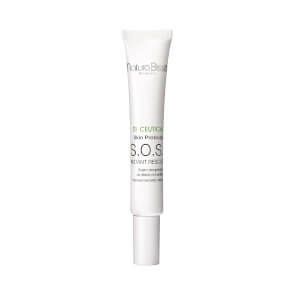 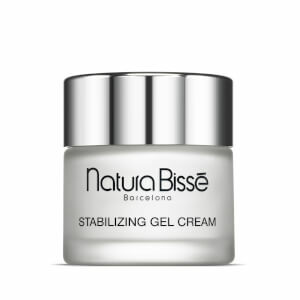 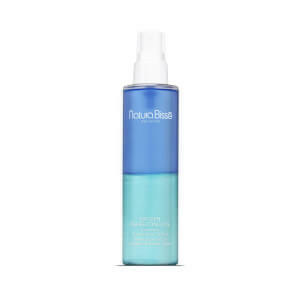 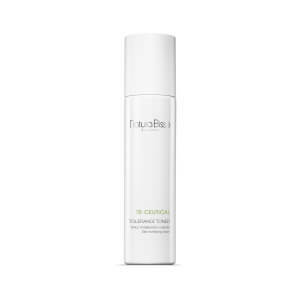 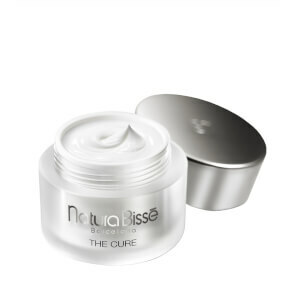 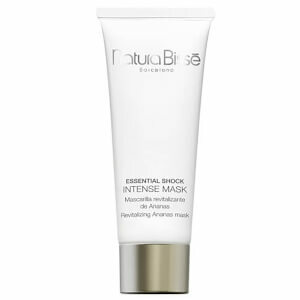 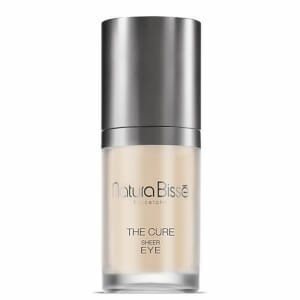 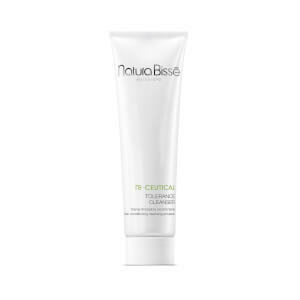 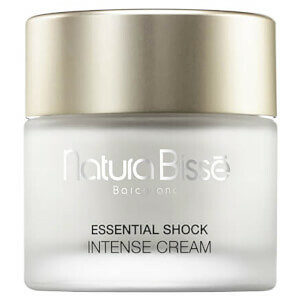 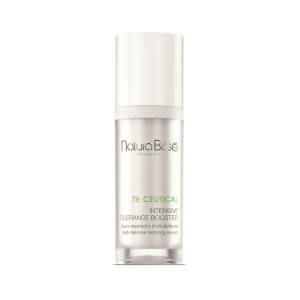 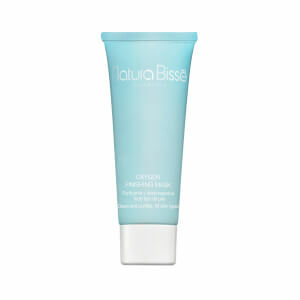 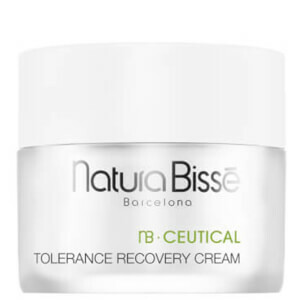 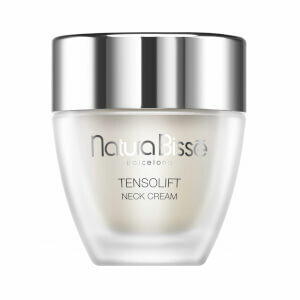 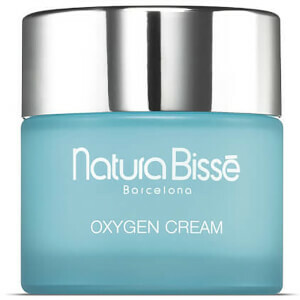 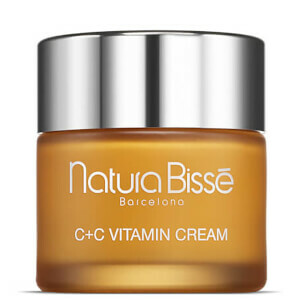 Created and manufactured in Spain, every single Natura Bissé product is clinically tested and uses proprietary ingredients not found in any other product such as hydrolyzed elastin and collagen proteins. 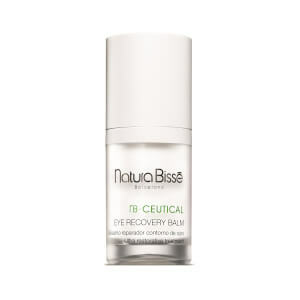 Natura Bissé became the first company to offer professional results for use at home with their launch of their Glyco Extreme Peel treatment. 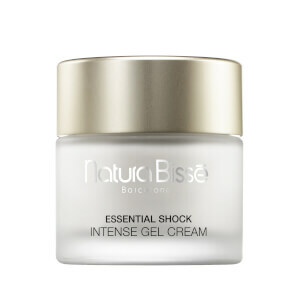 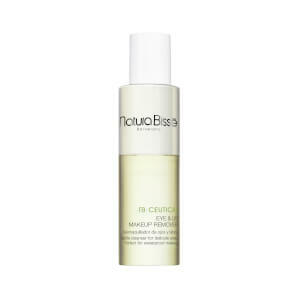 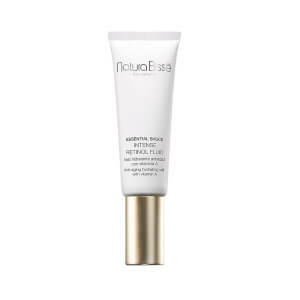 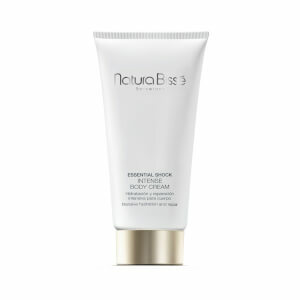 Natura Bissé’s Glyco Extreme Peel is one of their bestsellers, this highly effective treatment works to firm and revitalize the skin with its triple enzymatic exfoliation system. 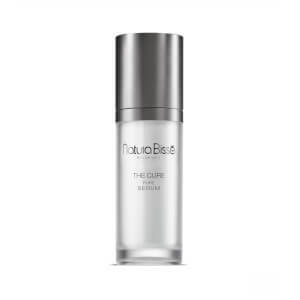 The expert blend of the AHA’s, Glycolic, Malic, Tartaric, Citric and Lactic acids work to remove the dead skin cells from the surface of the skin, while the addition of Beta-Lipoic Acid deeply exfoliates the skin to reveal a brighter, more even complexion. 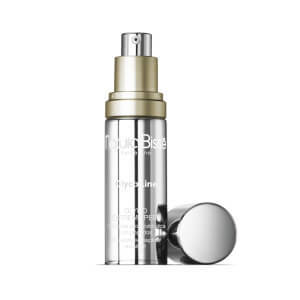 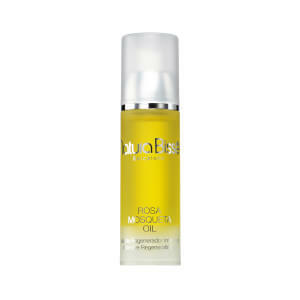 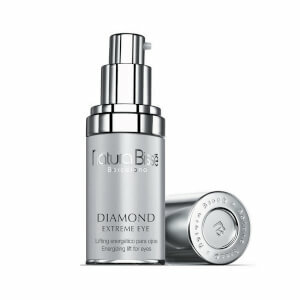 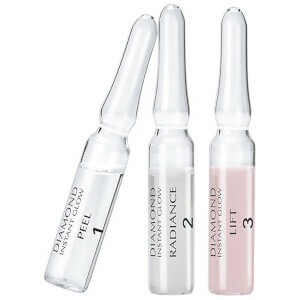 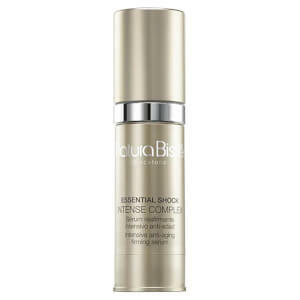 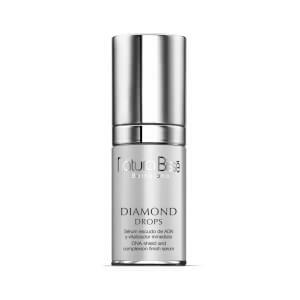 Simply apply the serum twice a week for six weeks to reveal a gorgeous, radiant complexion. 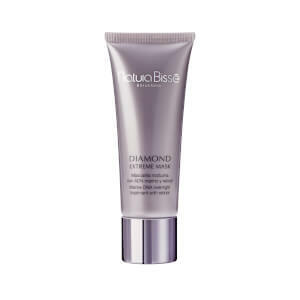 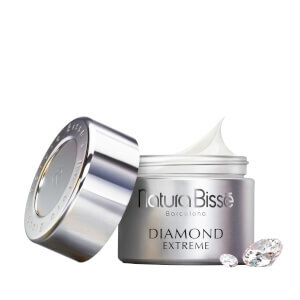 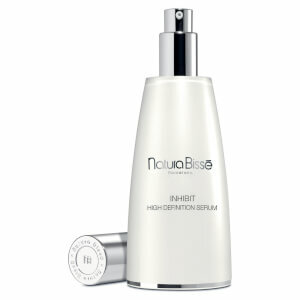 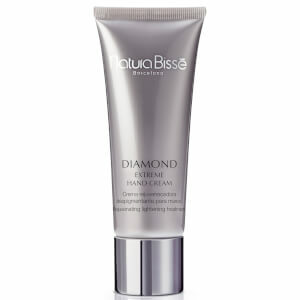 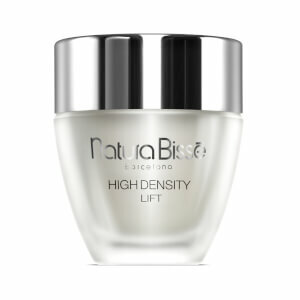 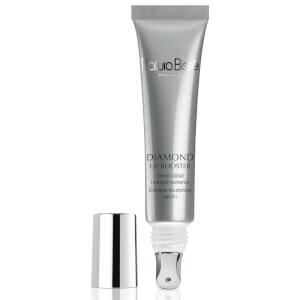 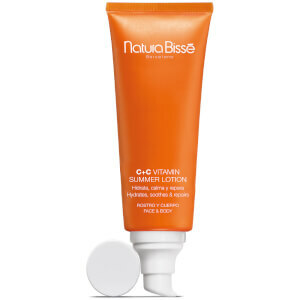 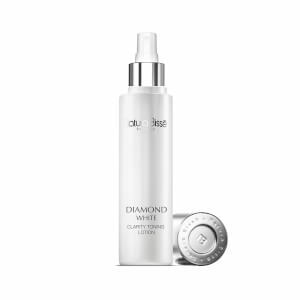 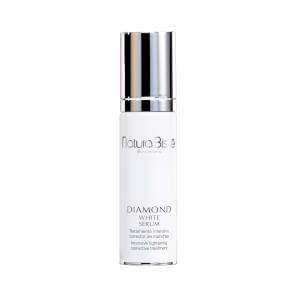 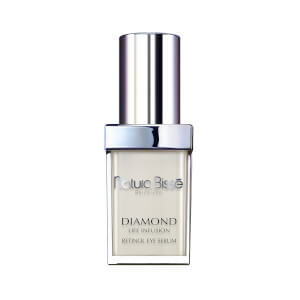 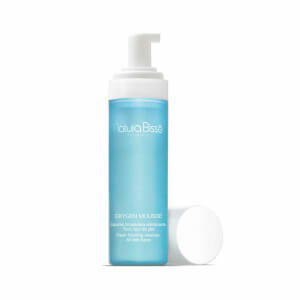 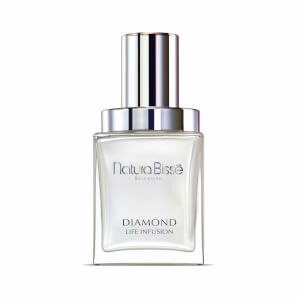 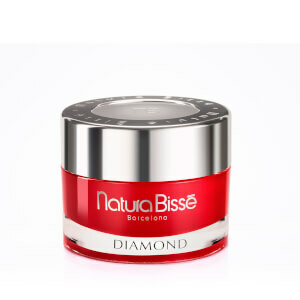 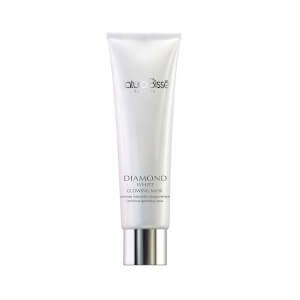 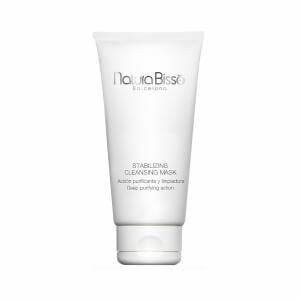 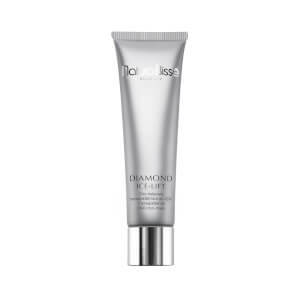 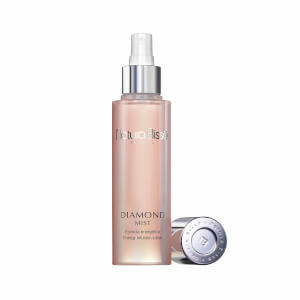 Natura Bissé’s Diamond White Clarity Toning Lotion expertly illuminates the skin, minimizes pores and provides a more even complexion. 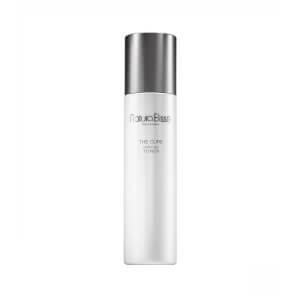 The professional formula boasts an expert blend of natural ingredients, including; pomegranate extract, to smooth and brighten the skin and beet extract to prevent excess moisture loss from the skin. 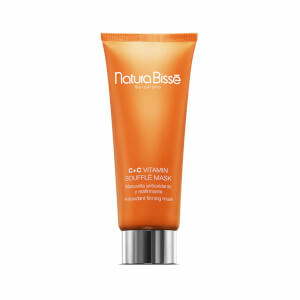 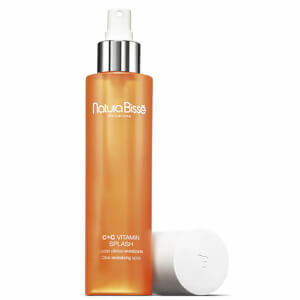 The formula also contains an essential blend of anti-oxidant rich B-group vitamins to protect the skin from harmful free radicals.